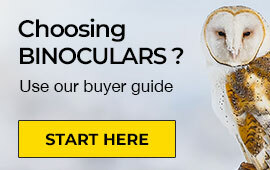 Want to get the benefits of high definition viewing at an affordable price? 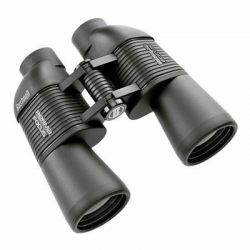 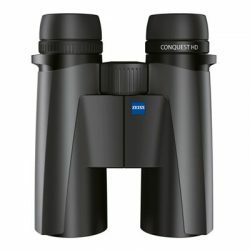 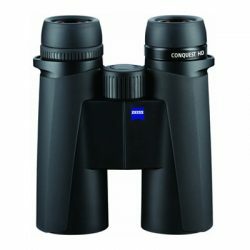 The Carl Zeiss Conquest HD 8X32 Binoculars are the ones to pack in your gear bag. 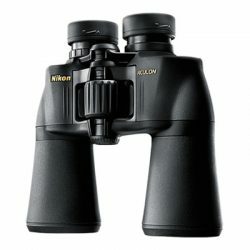 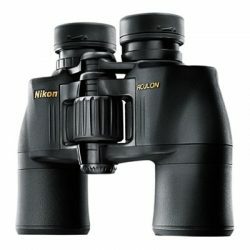 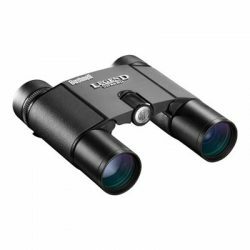 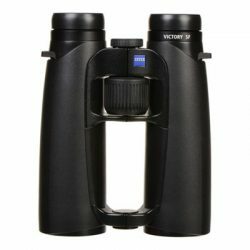 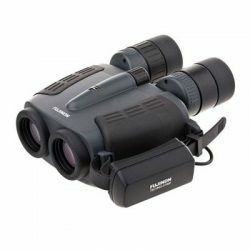 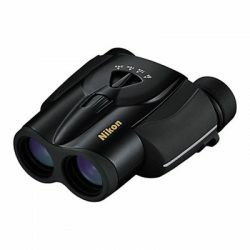 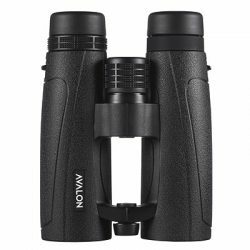 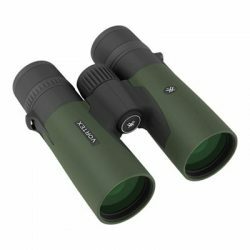 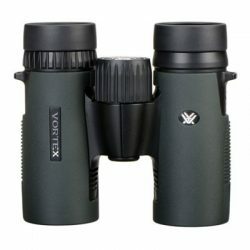 These binoculars feature state-of-the-art extra low dispersion glass with T* anti-reflective coatings, allowing the binoculars to transmit 90 per cent of available light with a high degree of contrast. 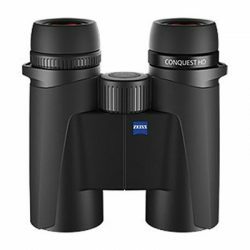 Also included in the design are Schmidt-Pechan prisms with phase correction, which improve the clarity and level of detail of the viewing field. 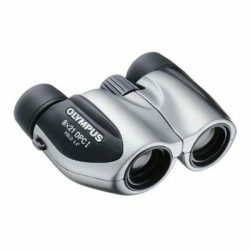 Wherever you roam, the Olympus 10X21 Roamer binoculars are ready to accompany you and help you see everything from the forest to the stage at the concert with ease. 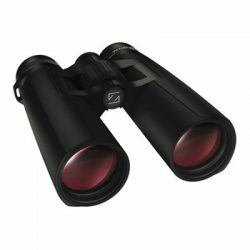 Intended for life on the go, the binoculars are remarkably light in weight and have an attractive design that makes them as fashionable as they are functional. 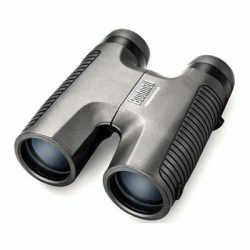 The binoculars features a nonslip rubber grip to help them stay put in your hands, and you'll have an easy time keeping them steady with the help of the integrated thumb-rest. 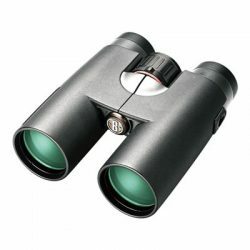 Both the prisms and lenses are finished with multiple anti-reflective coatings.